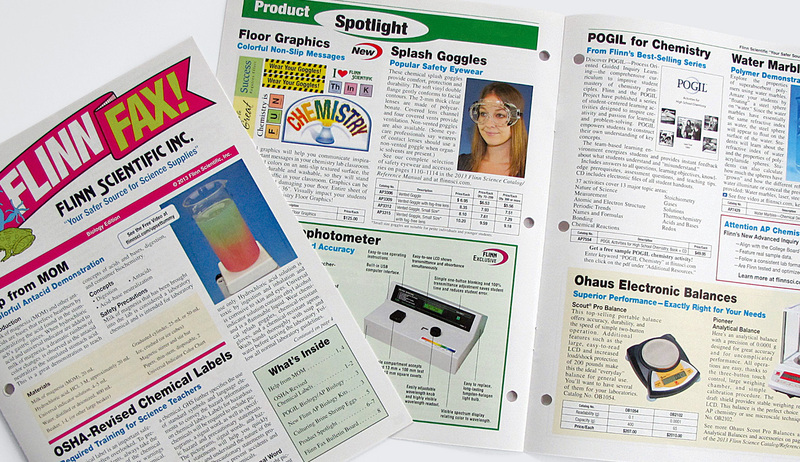 Flinn Scientific works closely with us each year to update both Flinn’s Middle and High School catalogs, totaling 2,000-ish pages of science goodies. 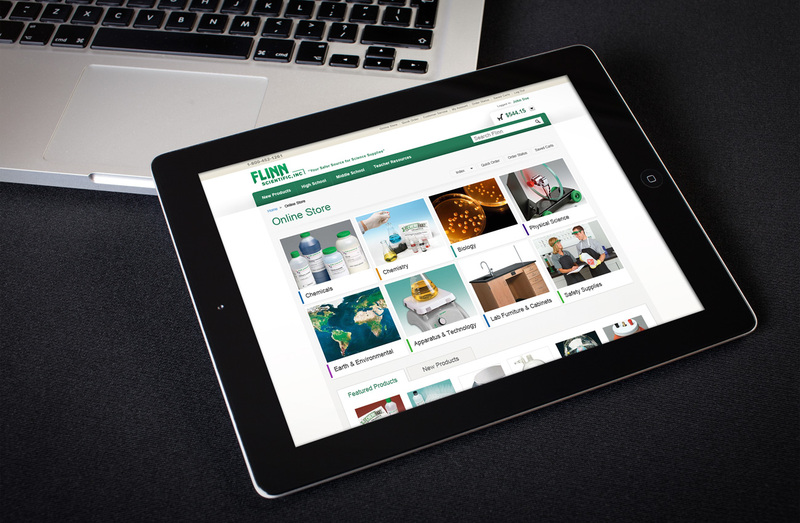 We also help to maintain and develop Flinn’s e-commerce website. Even with over 8,000 SKU’s, we make it look easy! 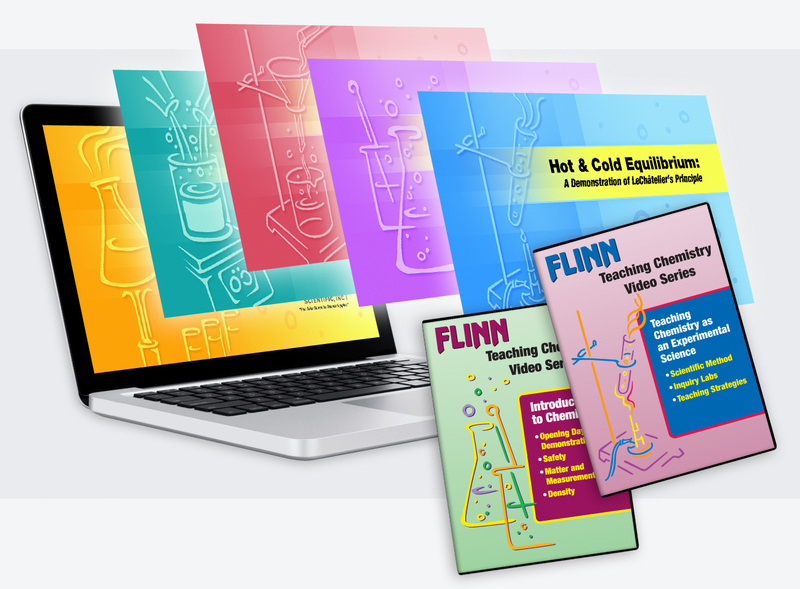 Flinn is always looking to advance their brand awareness and provide tools to empower science teachers. 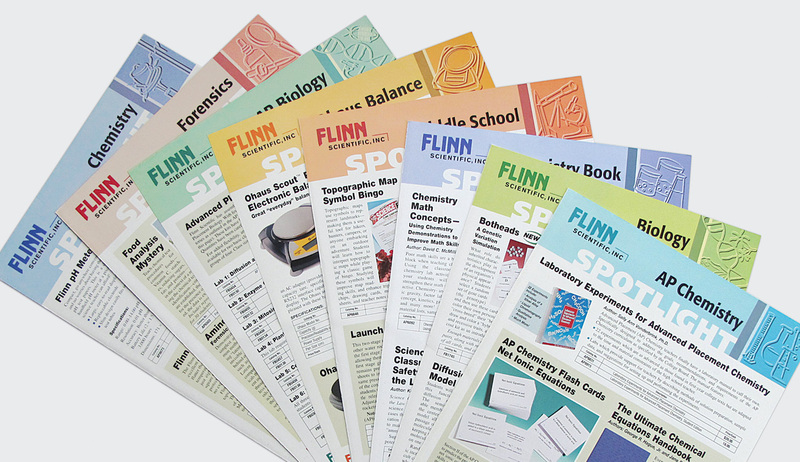 Flinn’s strongest marketing channel is their science catalog reference manual which get’s distributed each year to schools around the world. 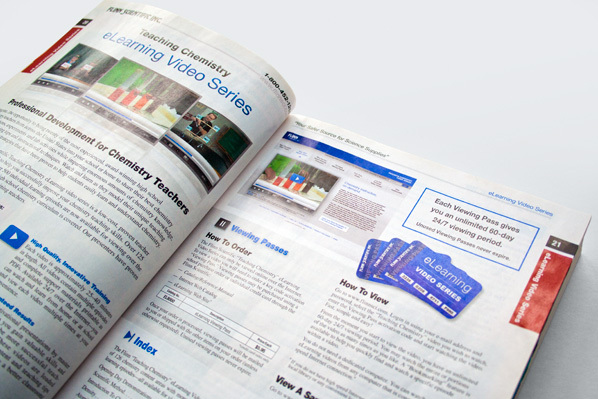 To supplement the success of this catalog, Streng worked to implement an e-commerce website to provide an additional channel for conversion. 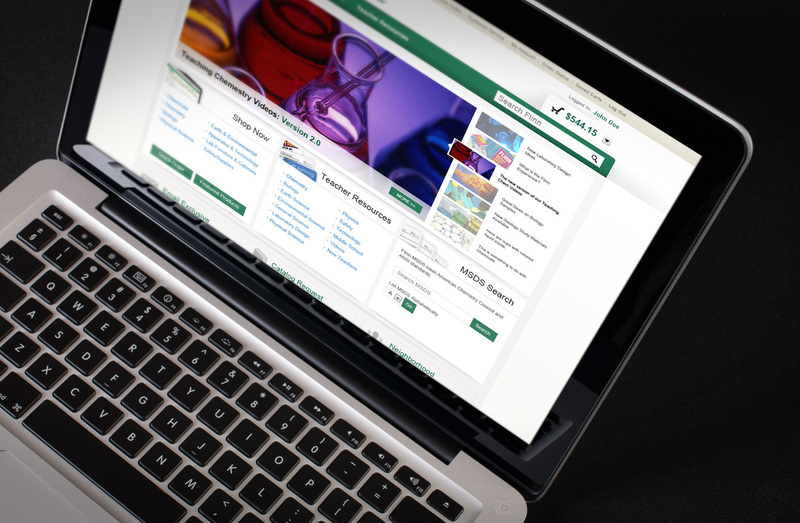 The website and the catalog continue to grow together to improve customer experience and usability. Creating, managing and improving these two primary marketing tools is essential in establishing a global brand. 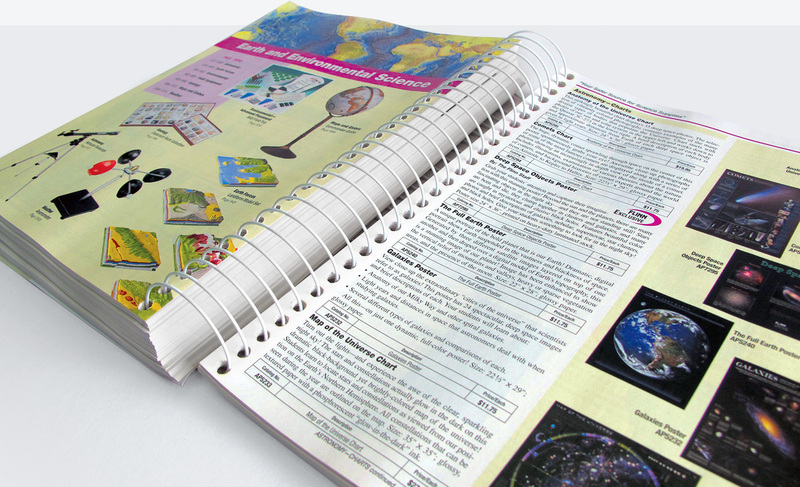 Each piece is carefully and thoughtfully weighted to fit a customer’s journey through the research and ultimately the purchasing of science products. Streng is always looking for ways to improve this journey and improve customer experience. The management of these tools is key as well and providing tools to Flinn to better manage their user’s experience is a big part of empowering Flinn and giving them more control over their tools. 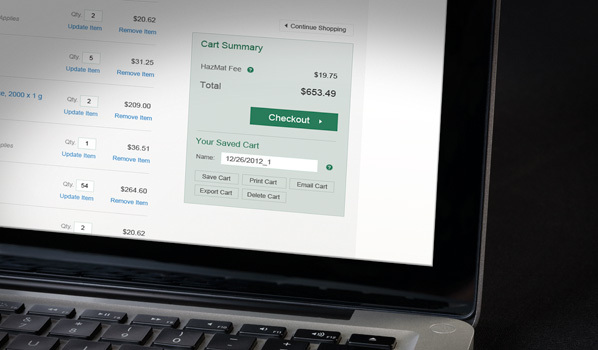 Streng does this by using the Umbraco Content Management system. 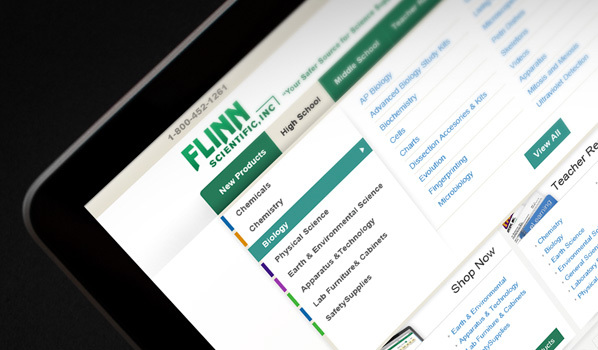 This CMS allows Flinn to regularly add and edit their website. 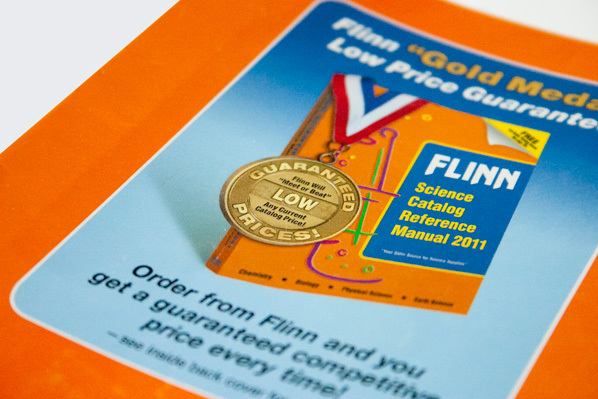 The Results is the combination of marketing channels that sets Flinn Scientific apart from the competition and has increased the number of orders and income every year. 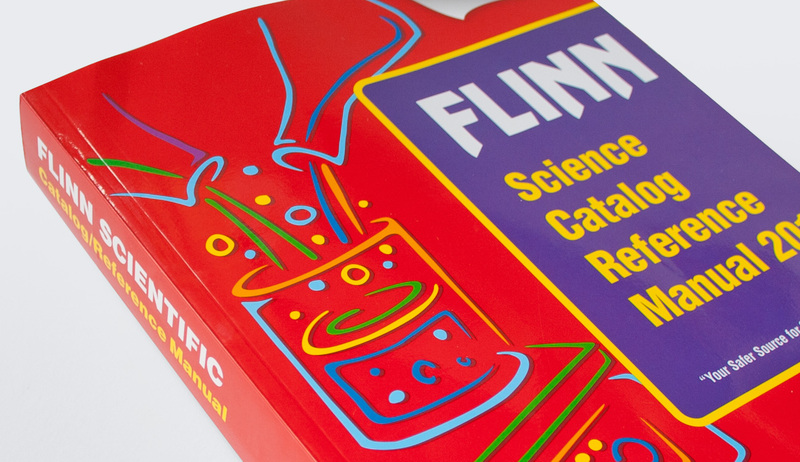 This year Flinn is estimated to do 15% of their sales fulfilled online, and their records show that 50% of all their orders can be tied back to their website.